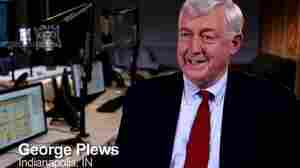 Support Public Radio: Why Giving Matters NPR and Member stations are only able to continue our shared mission to create a more informed public with the help of generous donors. Learn why they give and see the impact of their generosity here. 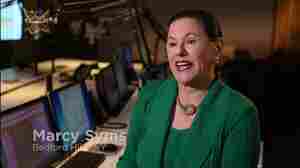 July 25, 2017  Marcy Syms, President & Founding Trustee of the Sy Syms Foundation tells us why she supports the work of public radio. 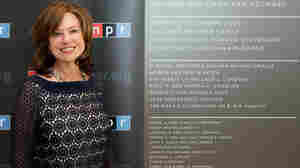 April 15, 2016  Donors often tell us how passionate they are about supporting NPR and their Member stations. We're excited to share video testimonials from a few of these generous supporters. April 15, 2016  NPR is proud to recognize generous public radio donors with broadcast, digital, and physical recognition. Learn more about NPR's recognition opportunities.